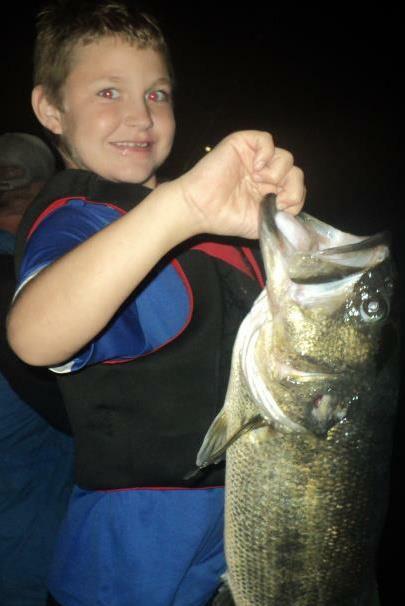 Want to catch a big fish on Lake Bob Sandlin, but you don't have a boat? Or are you looking for some professional Lake Bob Sandlin fishing guides to help you catch that trophy fish, then you've found the right page. Listed here are some of the best fishing guides on Lake Bob Sandlin, give them a call and you are on your way to a great day of fishing. Good luck. Check out our new clickable Lake Bob Sandlin Map to locate ramps, restaurants, camping and more. James Henderson Guide Service has a goal to tailor a fishing adventure that lives up to your expectations and provide the fishing experience whether it be to learn new techniques, catch your largest fish ever, get ready for a tournament, or just have a fun day with family and friends.